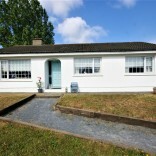 23 Glencarra Cork Road Waterford is a wonderful 4 bedroom family home presented to the market in excellent condition throughout with c.150 m2 of living accommodation perfect as a family home. 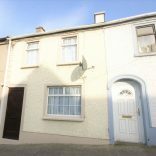 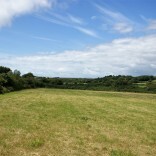 The property is located within easy access of the IDA and the outer ring road linking up with the M9 and the N5 Cork Road. 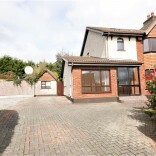 The home has a large south west facing rear garden not overlooked and having a block built shed. 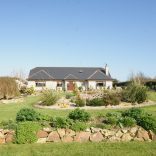 Accommodation comprises: Entrance hallway: Living room: Kitchen Diner Sun Room: Shower room utility room and Bedroom 4/ Playroom, First floor has 3 bedrooms and family bathroom. 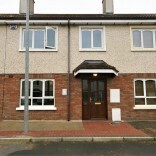 Well maintained family home in excellent decorative order.